Love all the colors, pefect spring layout! Thanks for joining us at Sketch N Scrap! Great spring page Donna! Thanks for joining us at Sketch N Scrap! Lovely layout! I love the butterflies! Thanks for joining us at Sketch N Scrap! 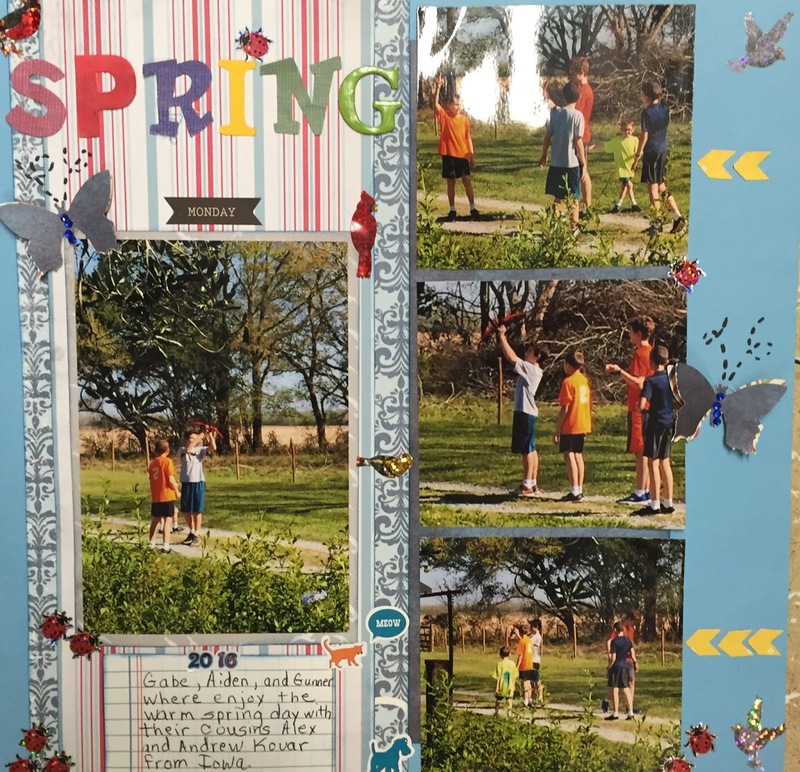 Great Spring page! I think cousin time is the best time! Wonderful photos too! Thanks for joining us at Sketch N Scrap! Beautiful layout. Love the colors. Thanks for joining us at Sketch N Scrap.